Bacchus Marsh offers enviable resort style living facilities, including a bowling green, pool, gym and an amazing club house which is an extension of residents’ own living space. It’s all designed to take your worries away, with a low maintenance living environment that frees you up to travel more, play golf more, spend more time with family and friends or participate as you choose in some of the many Country Club activities. Of course, having less maintenance to worry about also has tremendous health benefits. Bellbrook Gardens Country Club-Bacchus Marsh is conveniently located less than 5 minutes to the centre of Bacchus Marsh,15 minutes from Melton and only 45 minutes from Melbourne CBD. 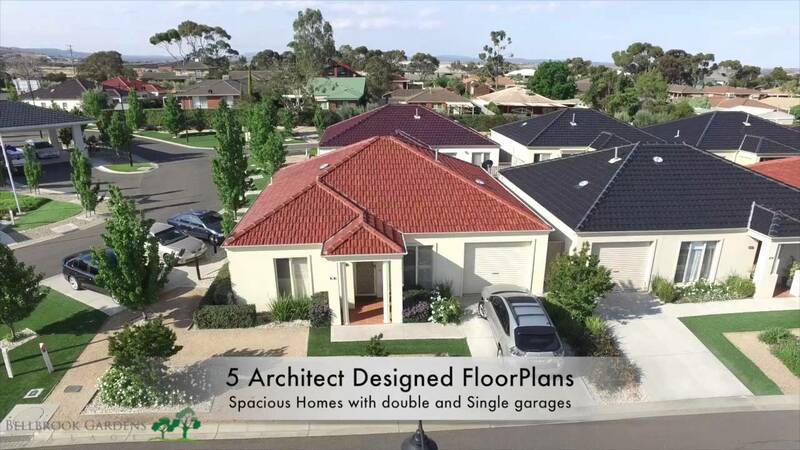 We also focus on making Country Club Living great value, offering options that are very affordable compared to many villages in Melbourne and other surrounding areas. Of course, on days when you want to explore or relax, you have the lifestyle options - stay at home and enjoy a good book or enjoy the surrounding country side or the city life which is also at your doorstep.